More nuanced things like involving clients in the decision-making process. Great trainers should use most, if not all, of the techniques. If you're a personal trainer, how many of the 8 techniques do you use? 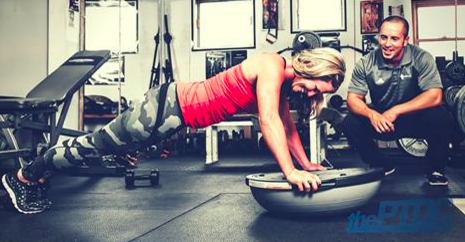 If you're a trainee, how many of them does your personal trainer use?